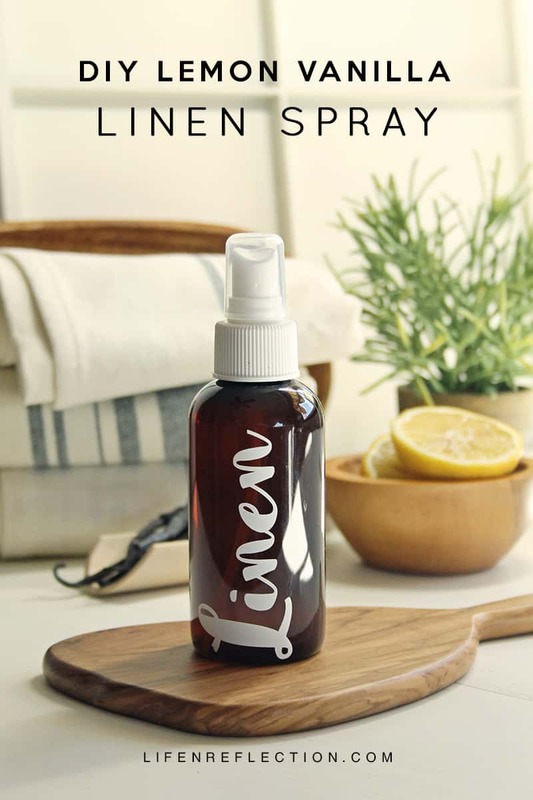 Spruce up your soft surroundings with the fresh, light fragrance of Lemon Vanilla DIY Linen Spray. 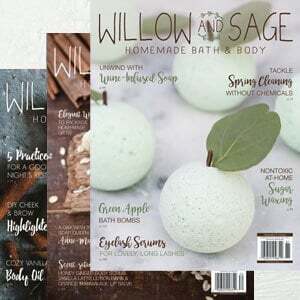 Published in my Natural Lifestyle for Beginners column of Willow and Sage magazine. 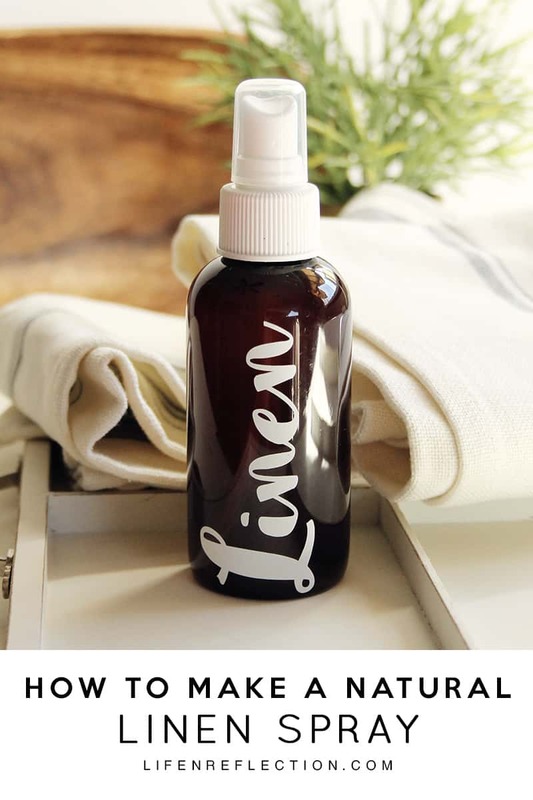 It is my favorite linen spray I’ve made yet! Chemical free and so perfectly fresh, I never want to be without it! 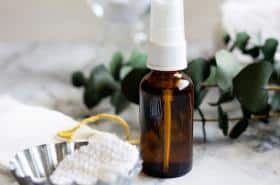 Honestly, I keep this homemade linen spray close at hand. 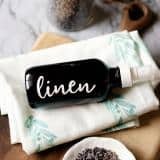 #1: A DIY linen spray can make a big difference in things we don’t launder that often like comforters, shower curtains, and throw blankets. 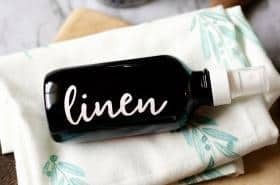 While linen is eco-friendly and often more durable than cotton, you may be thinking it’s more for display and too difficult to wash.
Well, come to find out you can easily wash linen yourself, without going to great lengths or complicated care instructions – learn how to care for linen here. 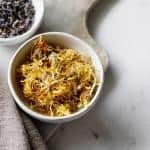 #2: Use this all natural fabric remedy to replenish drapes, rugs, and throw pillows throughout your home without bulky cleaning equipment like steamers. 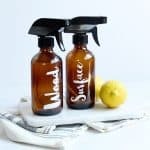 Simply mist your soft surroundings with this recipe for a DIY linen spray! 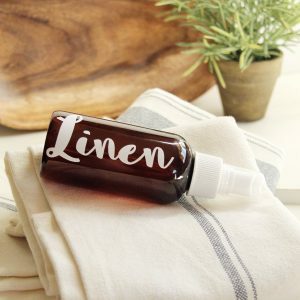 #3: I also find it helpful to use linen sprays in place of wasteful and often skin irritating dryer sheets. 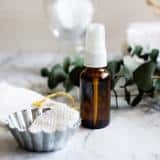 You can easily apply a homemade linen spray to natural wool dryer balls. Learn more about how and why to use wool dryer balls. Pour 1/4 cup vodka into a spray bottle. 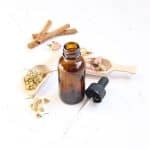 Add 1 teaspoon of lemon essential oil and 1/2 teaspoon of clear vanilla extract. Pour 1/4 cup distilled water into mixture and close the lid. Shake well to combine. A spray bottle with a fine mist like this one is recommended. Print a linen spray label and more printables, checklists, and reference guides from the Life-n-Reflection Resource Library. Green up your laundry with money-saving Natural Liquid Laundry Soap and Herbal Lavender Linen Sachets. 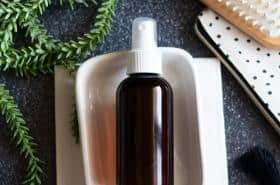 Find more natural cleaning recipes in No Nonsense Natural Bathroom Cleaning Methods, That Work! Not ready to make your own cleaners? 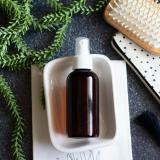 Then grab a free 5 piece Mrs. Meyer’s natural cleaning kit from the Grove Collaborative. Awe thank you Kyla, it does have a beautiful scent. I love to spray our sheets with it and throw pillows on the couch too! I have made this and use it all the time now, it’s lovely. 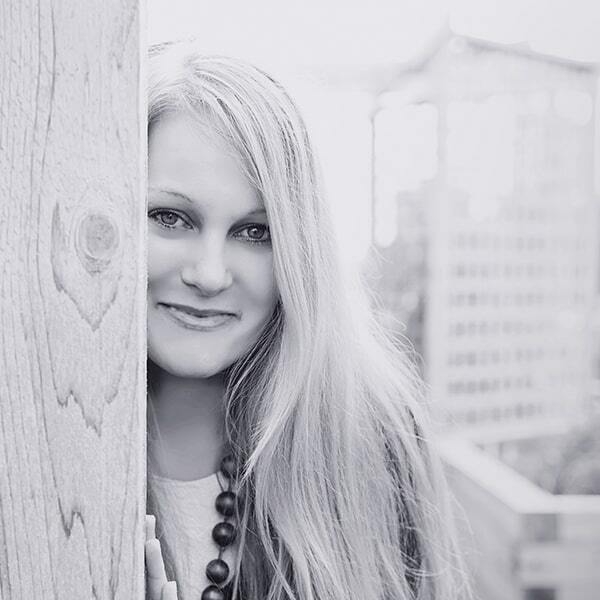 Thank you Kristy! !